'BRI can serve as a catalyst to realize Nepal’s prosperity agenda' - Integration Through Media ....! 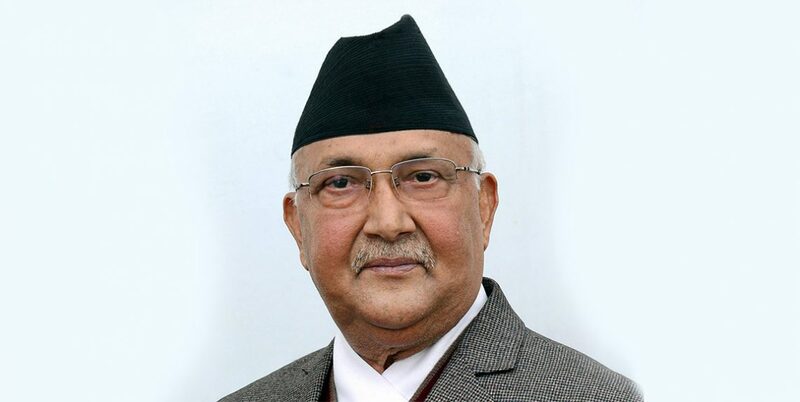 KATHMANDU: Prime Minister KP Sharma Oli has said that unprecedented economic transformations taking place in neighbouring China and India offer huge opportunities for Nepal. Nepal cannot remain forever in the lower rung of the development ladder and we must climb the ladder, and climb at a faster pace but onus lies on us, to complement our national efforts by ensuring mutually beneficial cooperation with our neighbours.